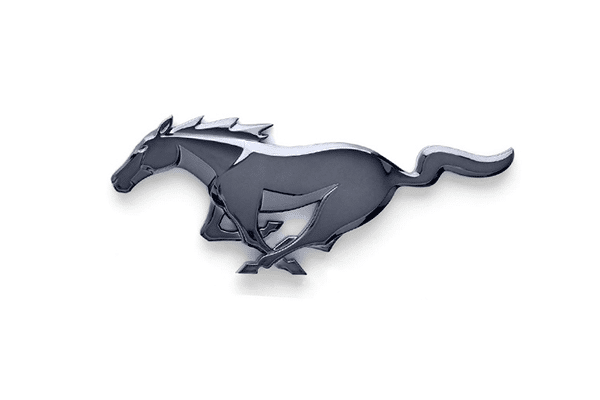 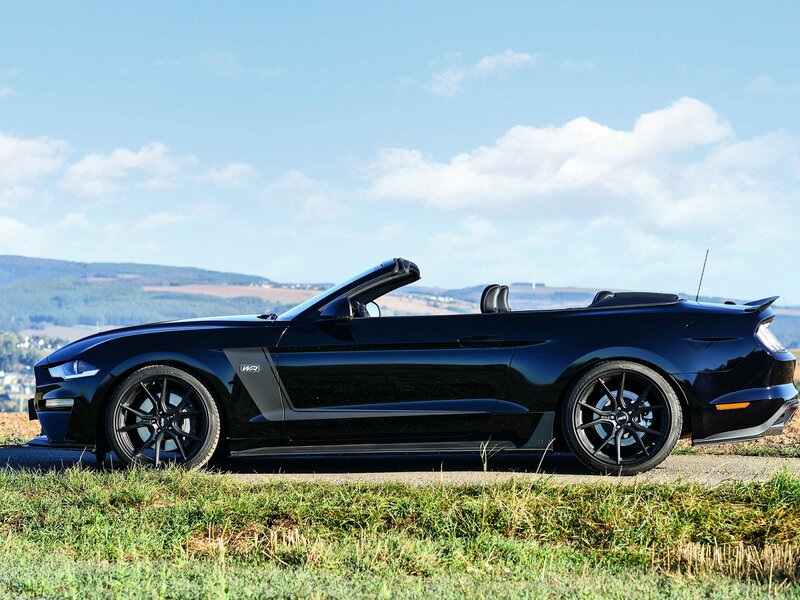 With its new, more stylish design, more advanced technology and improved performance, the new Ford Mustang is much more than a sports car. 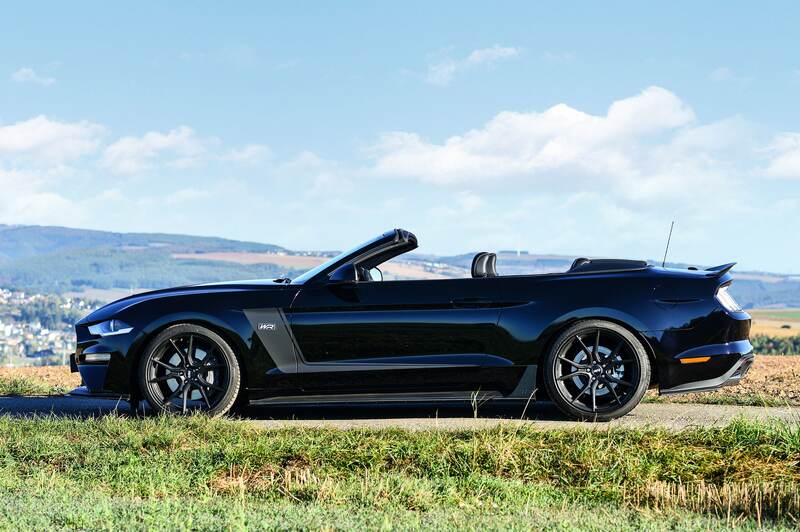 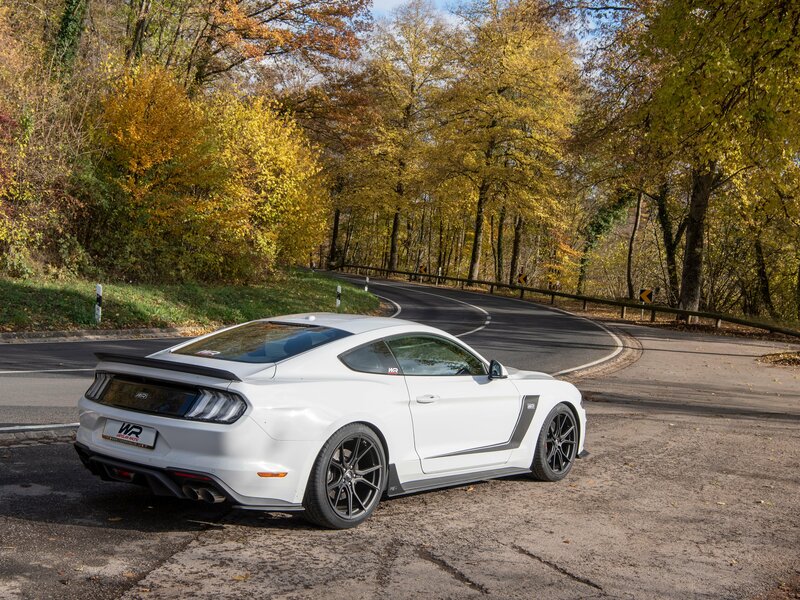 It embodies the heart and soul of Ford, that sheer pleasure any driver is searching for at the wheel of a muscle car. 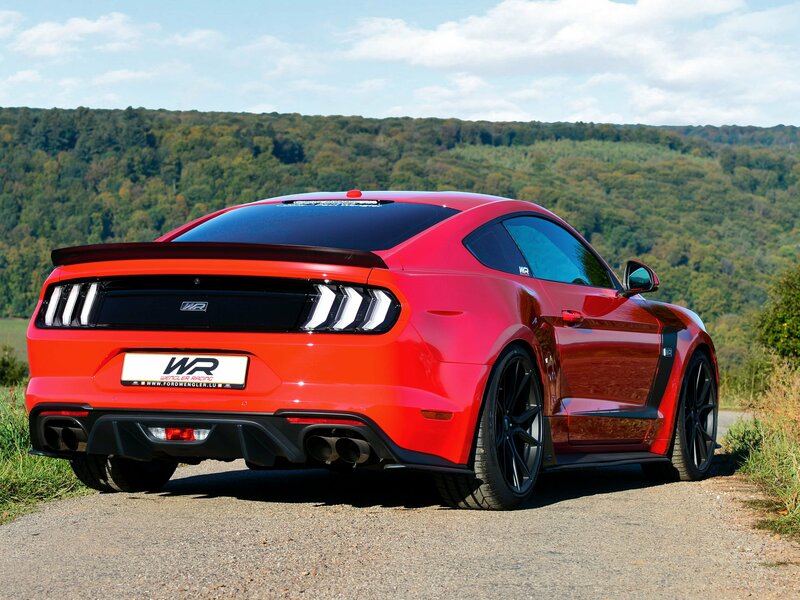 From the aggressive, shark-nose front to the sculpted rear shoulders, the car’s relaxed, classic shape stands for raw emotion. 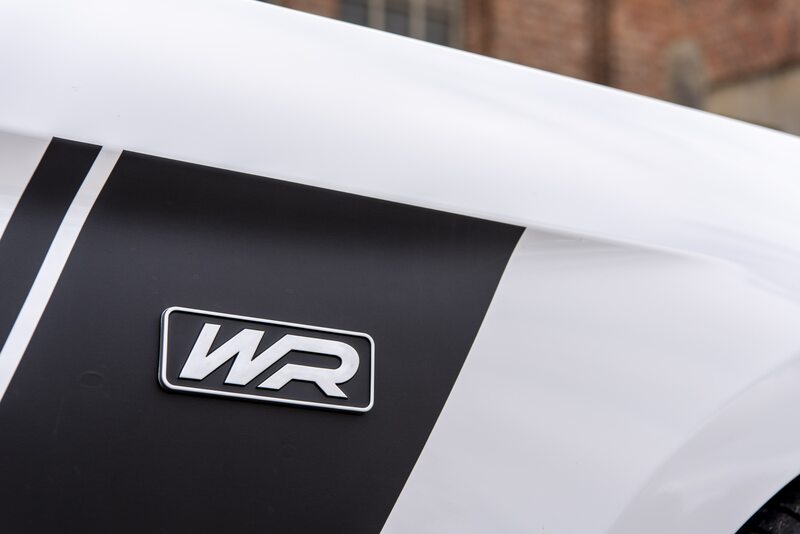 Wenger Racing’s WR kit adds a sublime touch to the car’s untamed exclusivity. 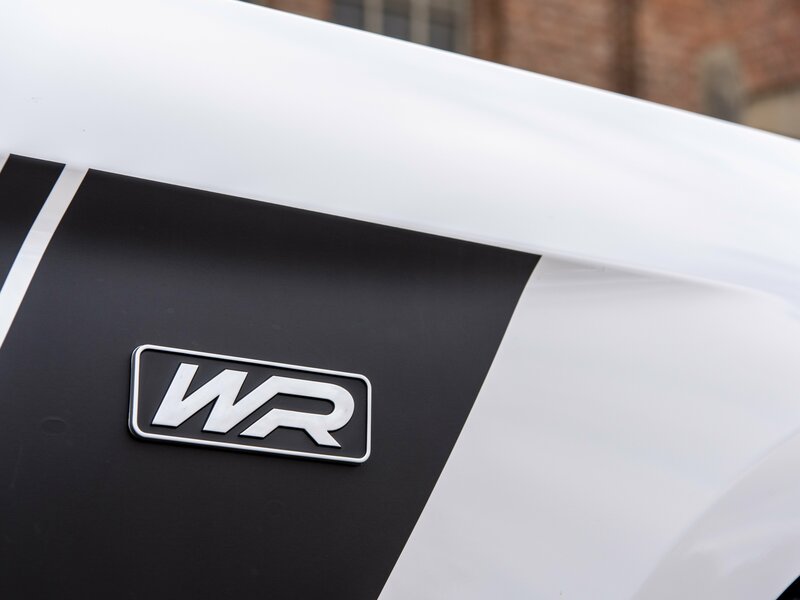 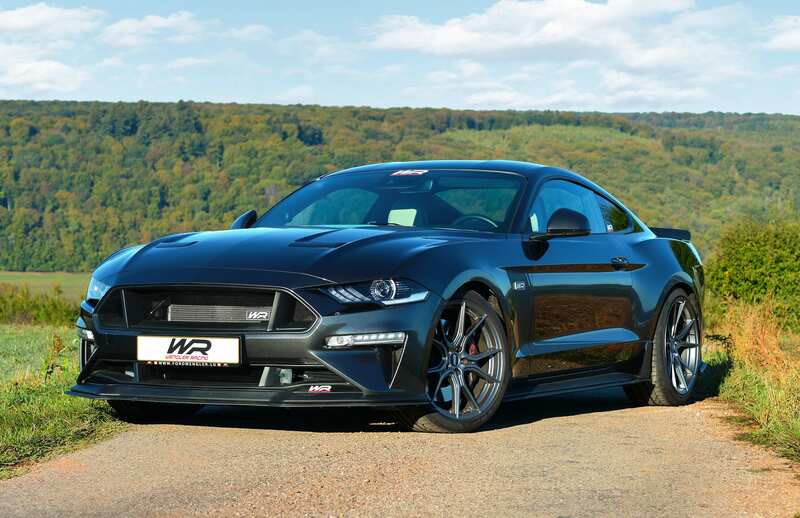 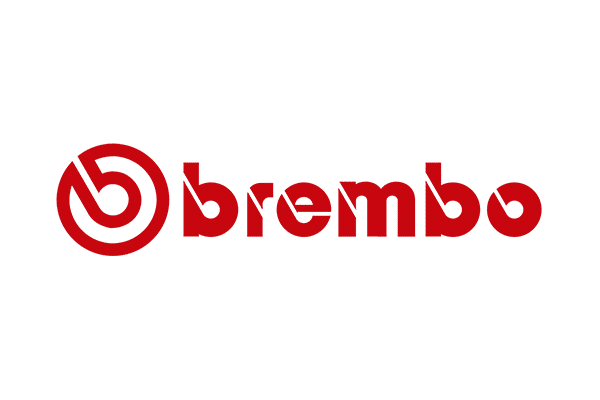 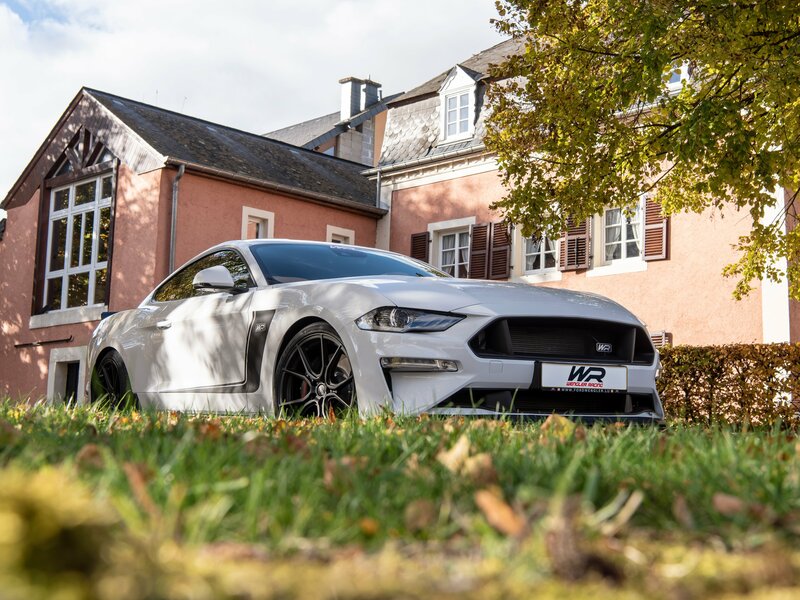 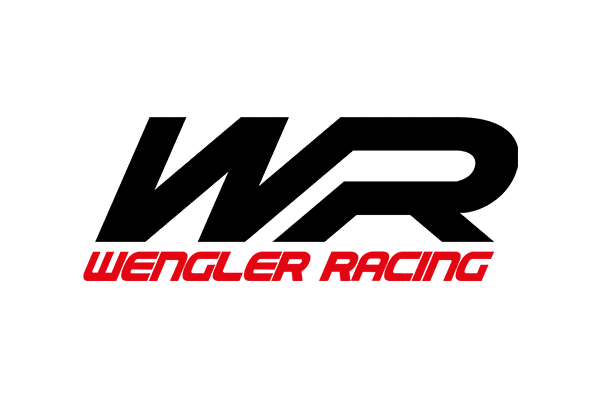 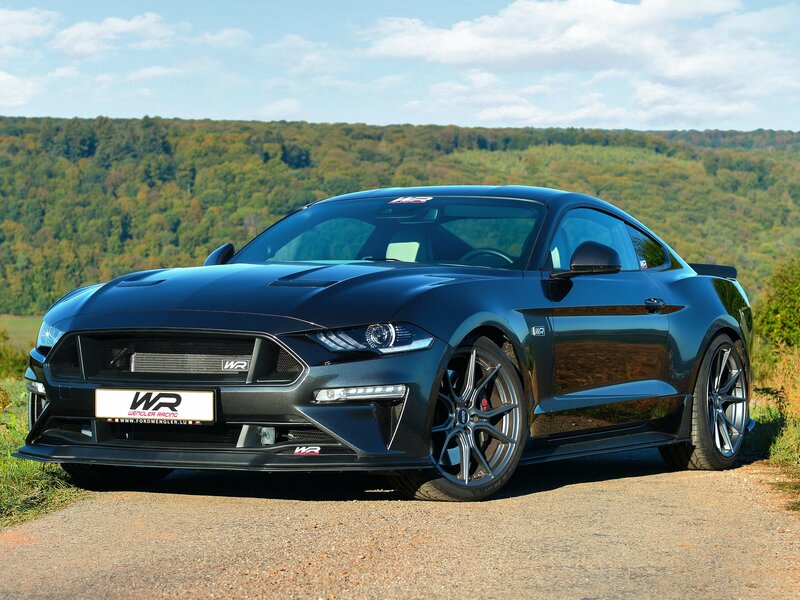 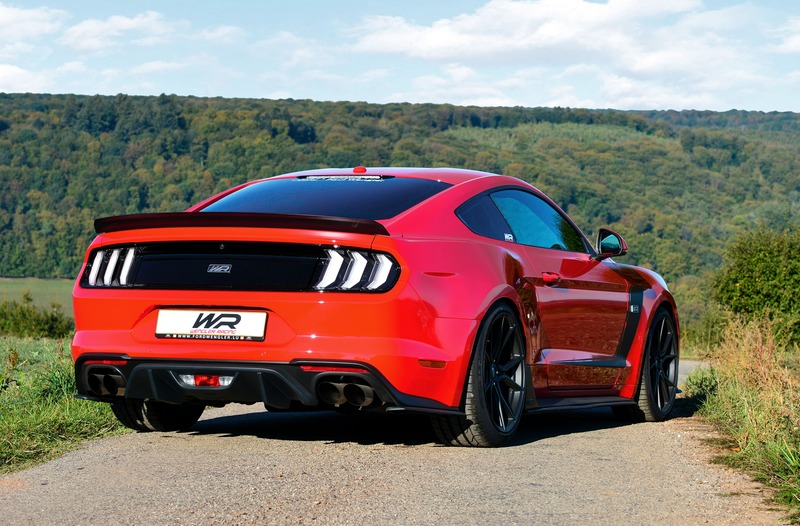 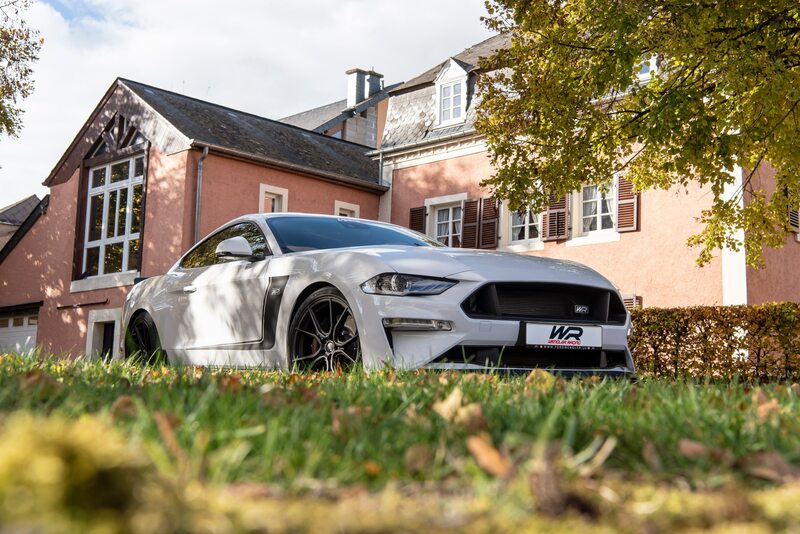 Designed in the WR workshops and produced in undisclosed numbers, the kit is the result of more than 50 years of passion for Mustang and motor sports in general, and is approved by TÜV Austria (testing, inspection and certification regime). 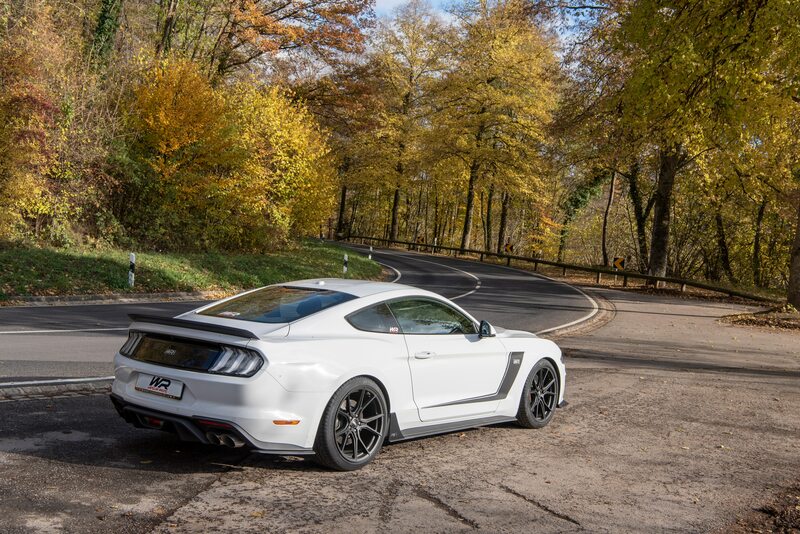 It takes Mustang fans into a new world, to reach a sensation of unrivalled power and amplified performance.